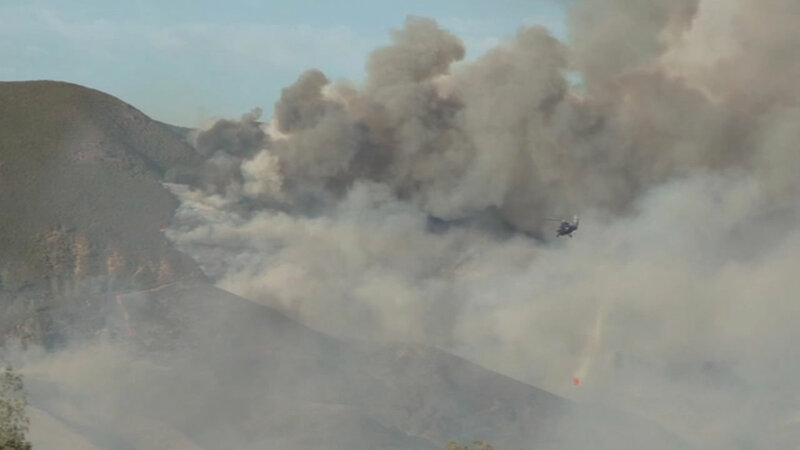 LAKE COUNTY, Calif. (KGO) -- The Valley Fire is the third major fire to burn in Lake County in the last three months. 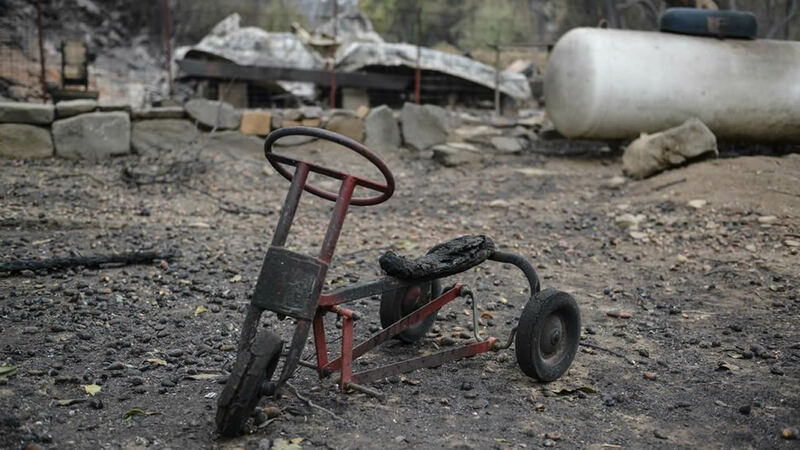 It's burned 104 square miles, making it the second largest of those fires. 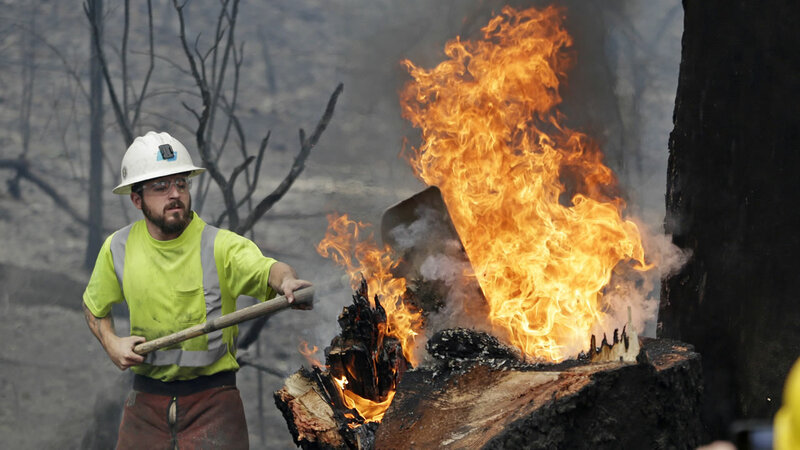 The Rocky Fire was the largest, at least so far, burning 108 square miles. The Jerusalem Fire charred 39 square miles. So just how much land in Lake County has burned this fire season? At 251 square miles, that's the size of San Jose, Santa Clara, Campbell, Cupertino, Sunnyvale, Mountain View and Milpitas, Combined. That's roughly a quarter of all Santa Clara County.